Dr. Noah's ARC: Autism Recovery Center is the division of Innovative Family Wellness where we specialize in Epigenetics and Nutrigenomics by providing a biomedical, genetically-based method of treatment for children suffering from autism and a variety of other disorders and developmental challenges. We recognize that each and every child is completely unique with their own genetic profile. 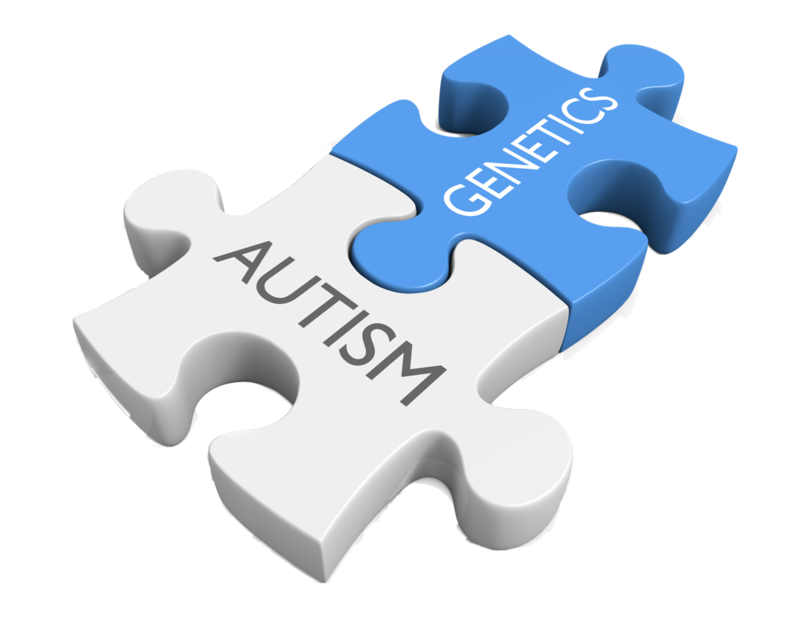 For this reason, we utilize specialized genomic and nutritional testing that may reveal additional treatment options for patients with autism. 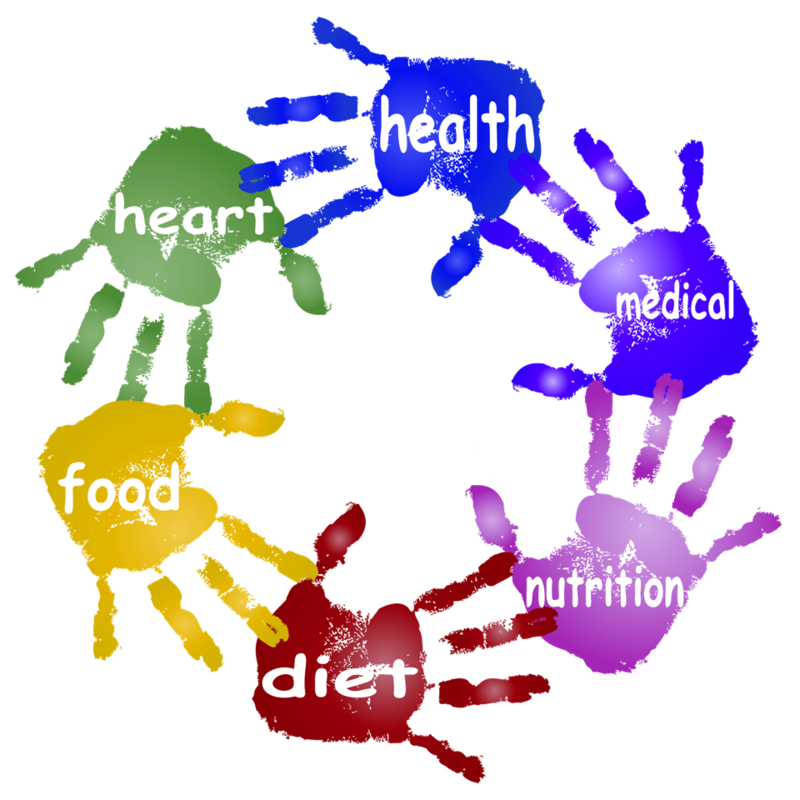 Our founding physician, Dr. Noah Erickson, takes an extremely hands-on approach to the diagnosis and treatment of your child, utilizing individualized dietary protocols, drugless nutritional prescriptions and craniosacral therapy to help improve the overall health and function of your child. Dr. Erickson also utilizes tests of the blood, urine, stool and saliva to diagnose biochemical imbalances that contribute to your child's overall health.